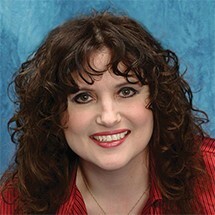 Sandra Anne Taylor is the New York Times best-selling author of several titles, including Quantum Success, Secrets of Attraction, Your Quantum Breakthrough Code, and The Hidden Power of Your Past Lives. 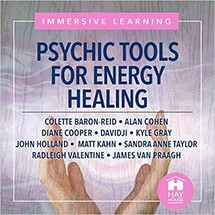 She and her sister, Sharon Anne Klingler, collectively released the oracle deck The Akashic Tarot, which opens the records in spectacular, predictive, and inspirational ways. 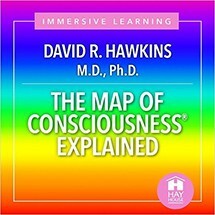 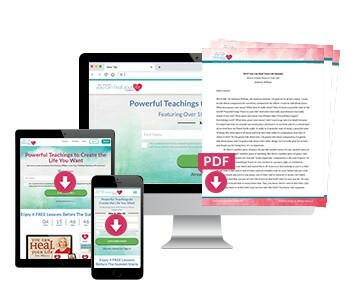 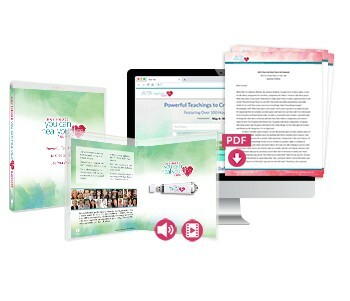 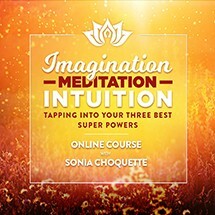 Her most recent book and online video seminar, The Akashic Records, reveals incredibly powerful and practical techniques to open one of the Universe’s most life-changing forces. 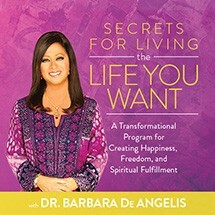 Sandra’s books are available in over 30 languages worldwide. 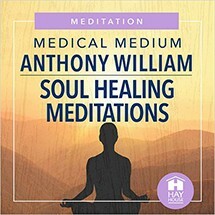 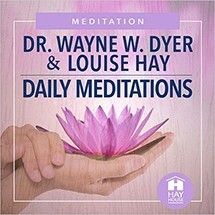 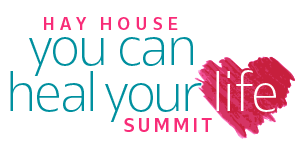 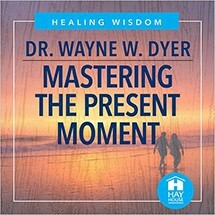 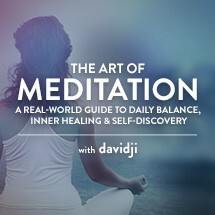 Listen to her empowering guidance and enlightening readings every Monday on Hay House Radio at 10 A.M. Pacific.